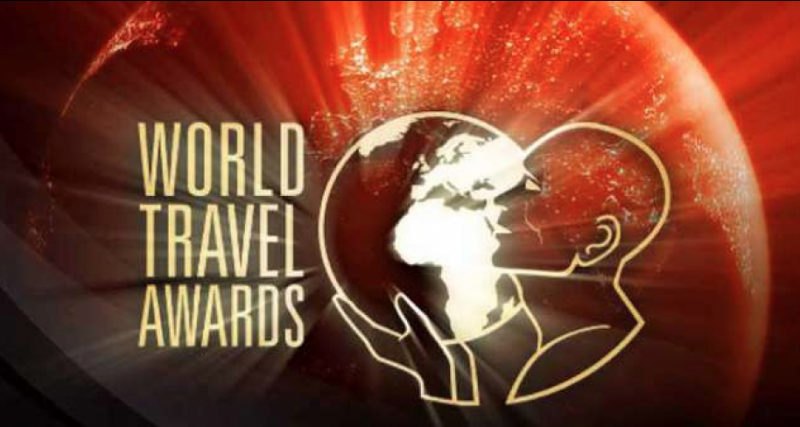 The Marbella mayor has expressed her satisfaction with the nomination of Marbella as the best European beach destination in the 2014 edition of the World Travel Awards. She said that this "is a wonderful recommendation of the excellent quality of our city as a tourist destination, and its great offering in terms of holidays, hotels, gastronomy, culture, sports and leisure". The nomination was a welcome addition to the recent recognition of Marbella as the seventh best tourist destination in Spain, at the Travellers' Choice TripAdvisor awards. The TripAdvisor website has more than 260 million visitors per month, and around 50 millions comments posted per year.